Get cast in a TV show. 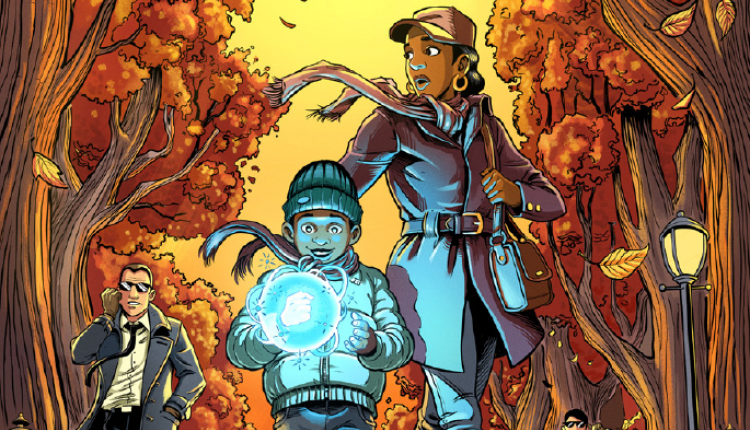 The new Netflix show, Raising Dion is about to begin production in the Atlanta area and is now casting for various small, non-speaking, extras roles. 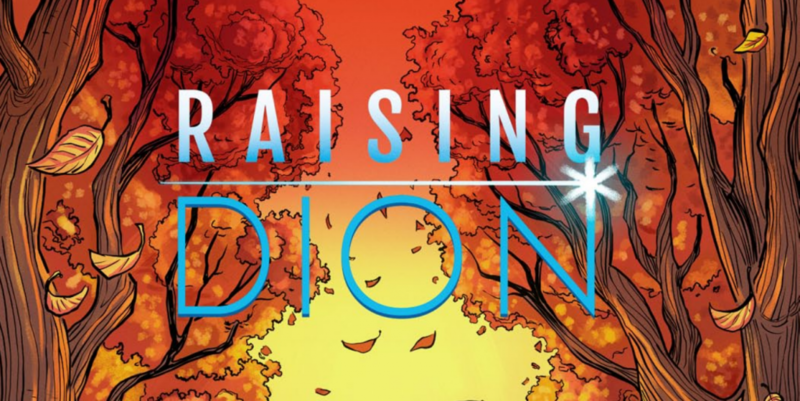 Netflix seems to have ordered the show straight to series and 10 episodes will be filmed for “Raising Dion” season 1. Deadline reports that Carol Barbee is writing the initial episode as well as acting as will write the first episode of the series, and will act as the showrunner. Executive producers for the series include Liu, Barbee, Jason Piperberg, Michael B. Jordan, Charles D. King, Kim Roth, Poppy Hanks, Kenny Goodman, and Michael Green. If you live in Atlanta and would like to land a role as a paid extra on the show, Central is now accepting submissions and talent interested may follow the link below or walk into their offices during the week. Looking for kids ages 7-18 who have their own SKATEBOARDS & HELMETS to work a fun scene tomorrow!